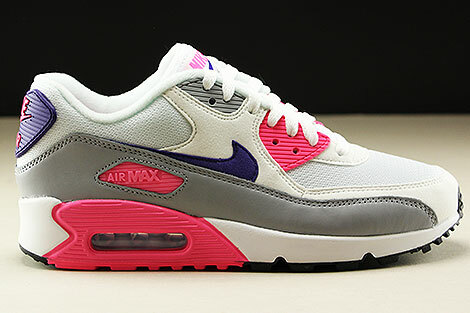 The Nike Air Max 90 was first released to the public in 1990. 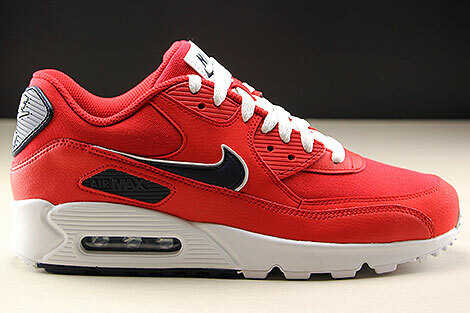 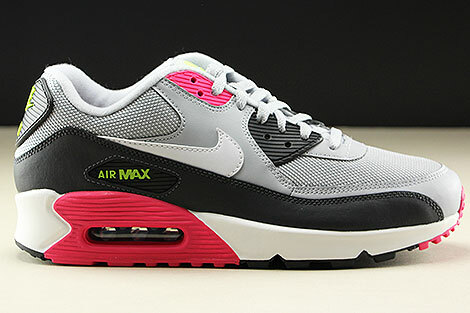 The Nike Air Max 90 was not known by the public as the Nike Air Max 90 until a couple years after the release. 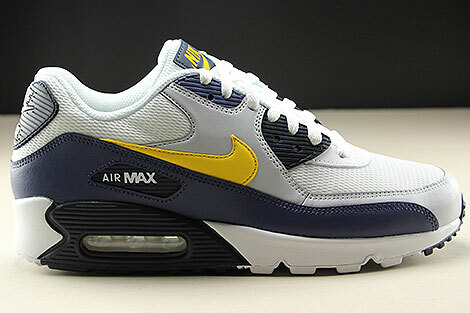 It was named Nike Air Max III, but much like the first World War, it took on a different name after there were successors. 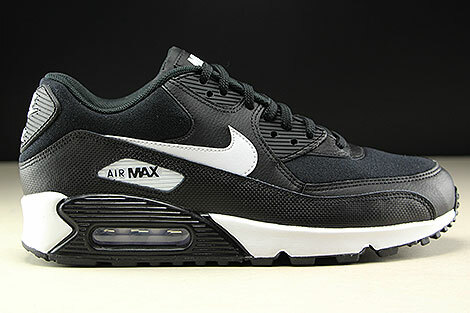 The Nike Air Max 90 was a great performing Nike running shoe. 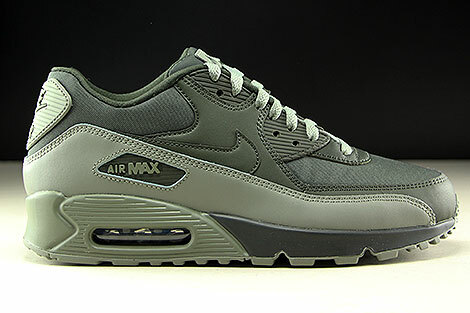 The Air Max 90 featured a durable midsole which provided wonderful forefoot cushioning which is comperable to today's best shoes and the Nike Air Max 90 also featured a large Air Max unit in the heel. 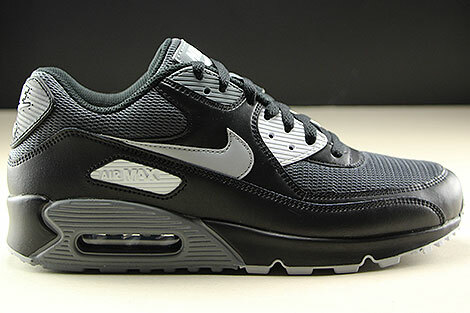 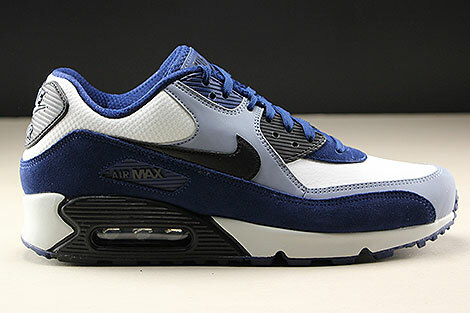 The Nike Air Max 90 was a very lightweight and breathable Nike running shoe because of its mesh upper. 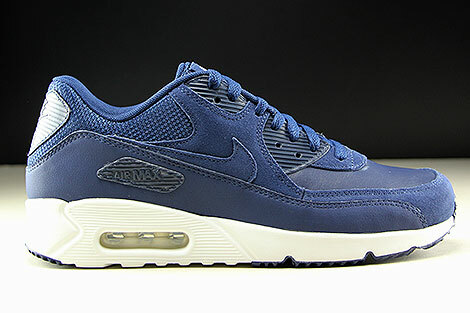 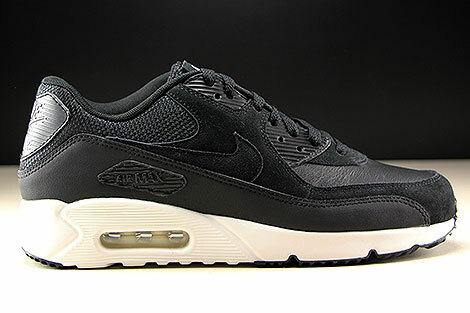 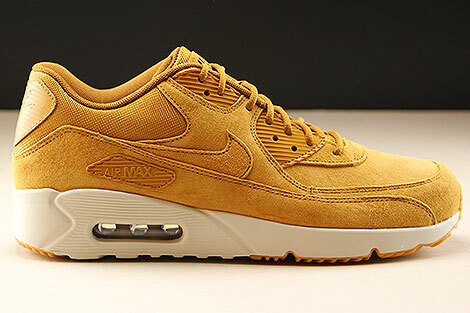 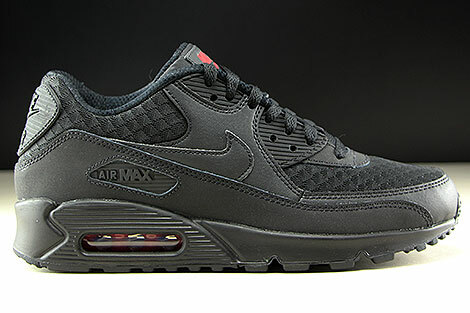 Still today, collectors of the Nike Air Max 90 Retros prefer the mesh uppers 10 to 1 over the solid leather uppers. 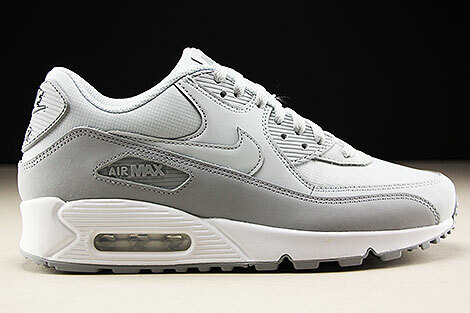 Nike has retroed the Air Max 90 numerous times. 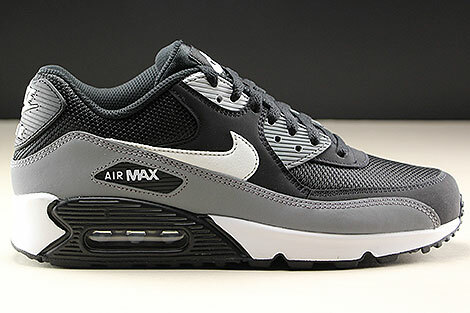 It is almost guaranteed that any given day that you walk into Foot Locker, a pair of retro Nike Air Max 90's will be on the wall. 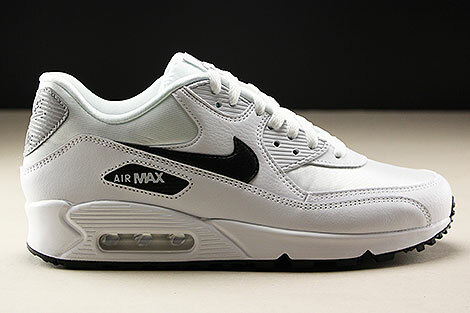 Nike releases all white and all black versions most frequently, but the rare releases of infrared Air Max 90 draws many sneakerheads to the malls to line up for a pair. 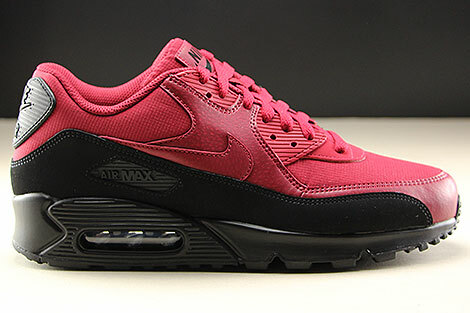 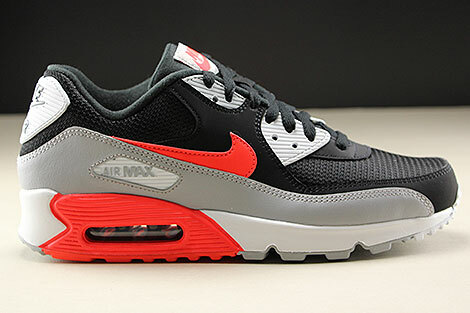 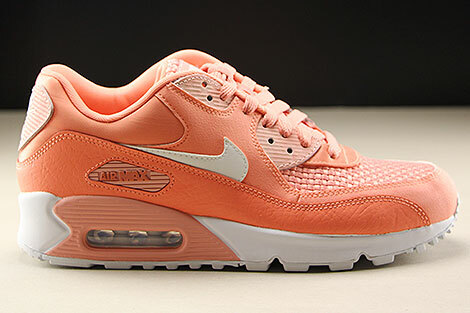 The Infrared is the most popular colorway of the Air Max 90. 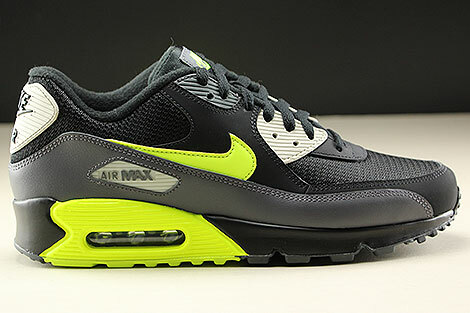 Other famous colorways of the Nike Air Max 90 include Limes, Pythons (Snakeskin), Crepes, and of course an exclusive made for Dave's Quality Meats (DQM). 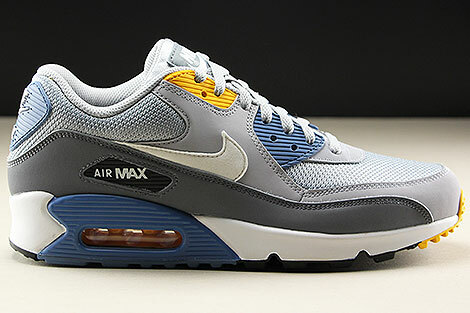 Nike celebrated the history of the Air Max shoes by releasing a campaign titled "History of Air Max." 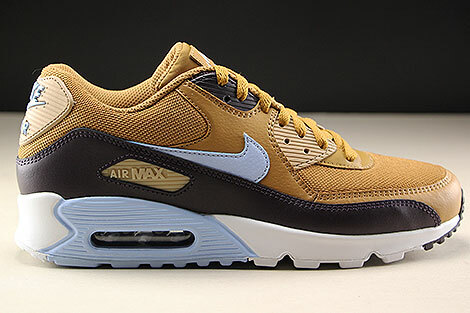 Without question, the Air Max 90 was part of the package. 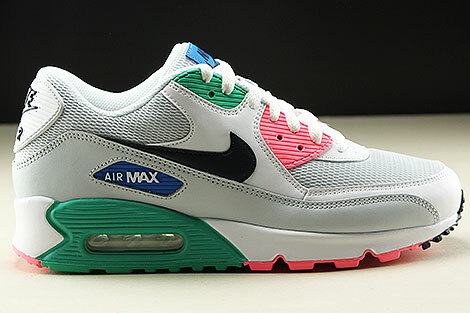 Nike brought out the infrareds as well as the blue/neon colorway. 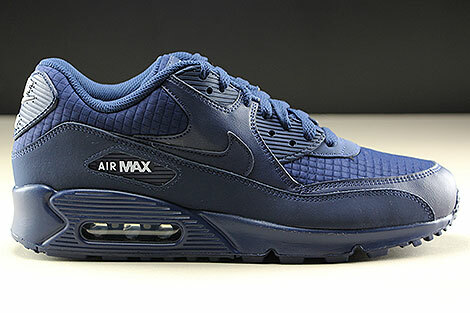 In addition to this, you could make your own custom Air Max 90's at Nike ID.com. 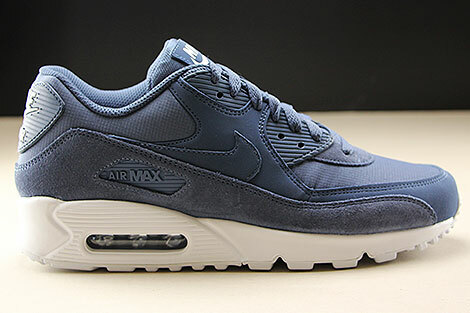 Here, thousands of sneakerheads were able to make their own custom Air Max 90 shoes. 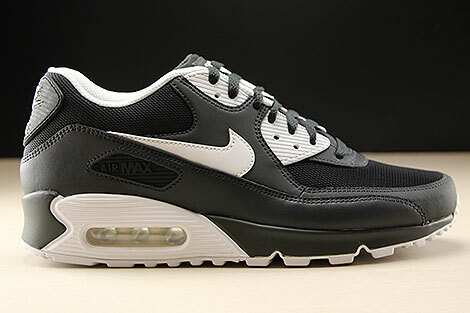 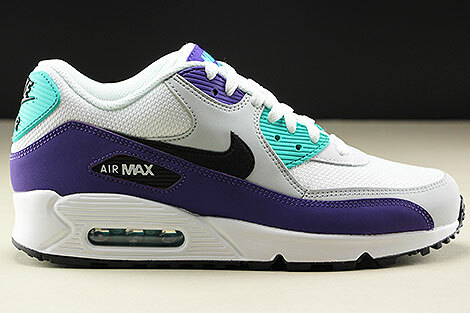 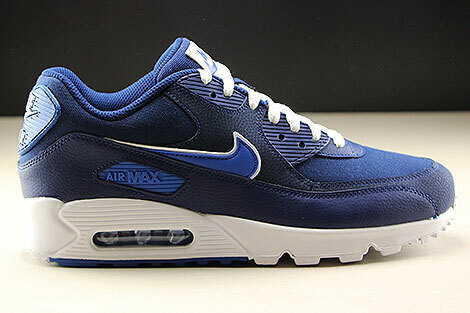 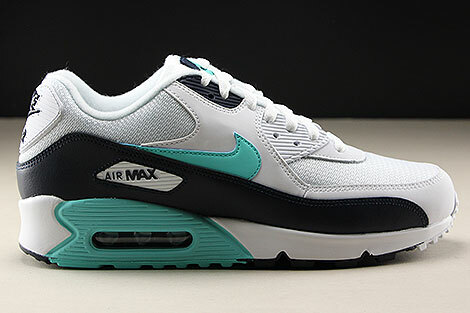 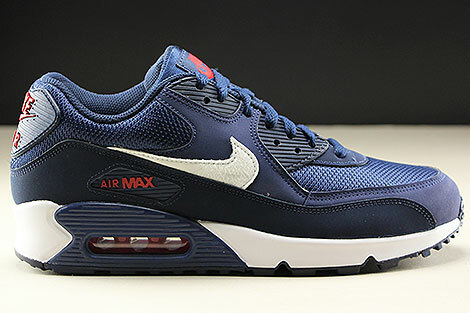 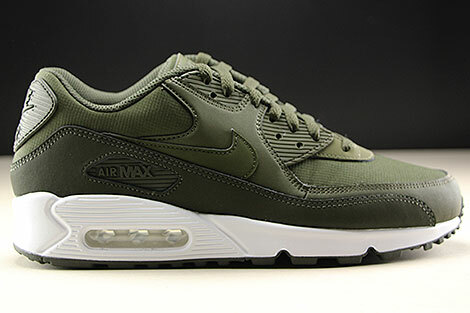 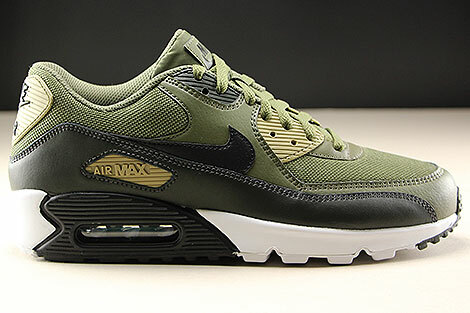 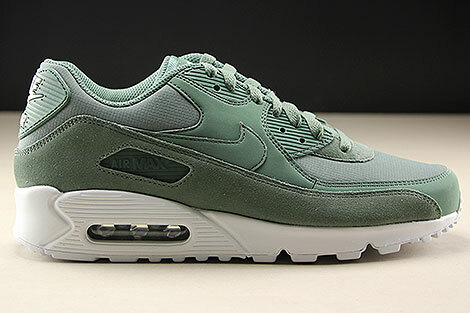 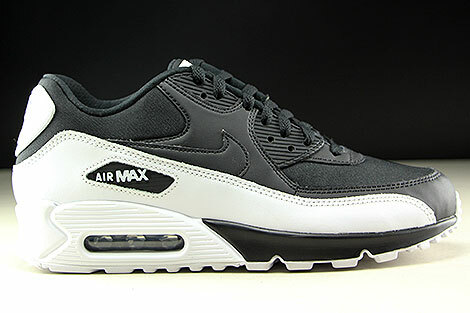 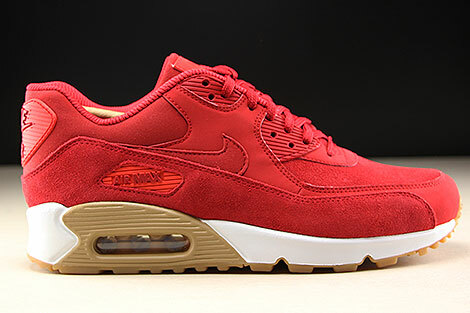 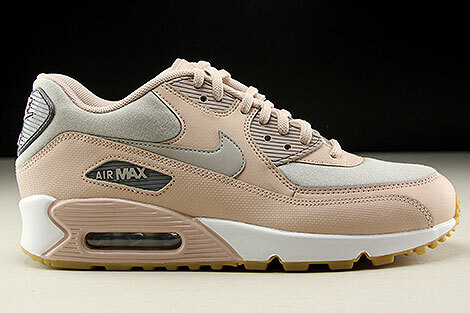 The Nike Air Max 90 is a classic Nike Air Max shoe. 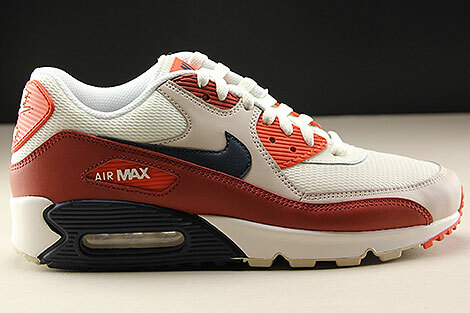 No collection is complete without at least one pair of the Nike Air Max 90.